Each of the works-novels, memoirs, biographies, autobiographies, management publications-are summarized and the key leadership lessons extracted and presented. 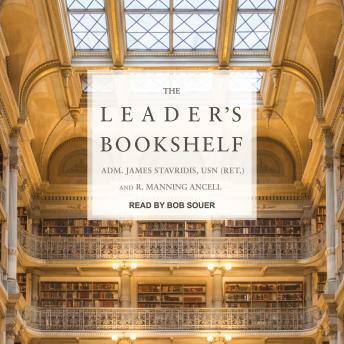 Whether individuals work their way through the entire list and read each book cover to cover, or read the summaries provided to determine which appeal to them most, The Leader's Bookshelf will provide a road map to better leadership. Highlighting the value of reading in both a philosophical and a practical sense, The Leader's Bookshelf provides sound advice on how to build an extensive library, lists other books worth reading to improve leadership skills, and analyzes how leaders use what they read to achieve their goals.